THIS SERENE SETTING ON 17 ACRES WITH HOMESTEAD POTENTIAL IS CALLING YOUR NAME! 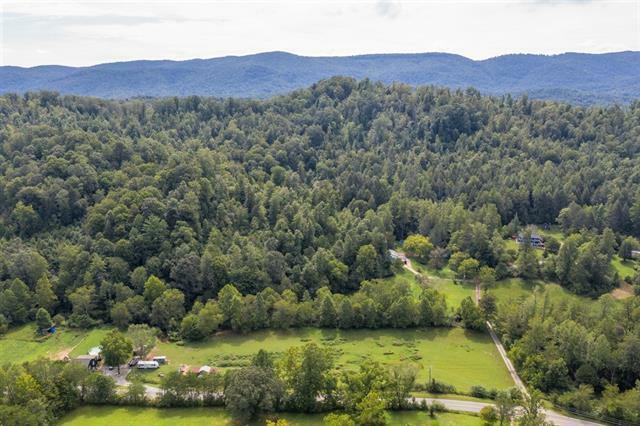 Though much of the acreage is wooded with sloping terrain, there is plenty of cleared level area where a stream crosses the pasture making it perfect for farming livestock &/or produce! The wooded portion has sev'l nice level spots easily allowing for a family subdivision, or guest cottage! The home itself offers 3 BRs & 2BAs, on opposite sides of the living area which boasts an Open Floorplan that is complemented by the Sunroom's addition off the back of the kitchen, where all of the appliances convey & you'll find plenty of cabinetry! In the Basemennt, you'll enjoy a roomy Den w/another finished room that currently serves as another BR, though there are no windows. A full BA has been added, and the area is also heated/cooled; w/adjacent unfinished storage. Outside, there is a workshop w/power & water; as well as an older barn & shed w/loads of possibilities!! A ONE OF A KIND OPPORTUNITY AWAITS, CALL NOW! !